Tigerlover's cards and creations: Me, how? 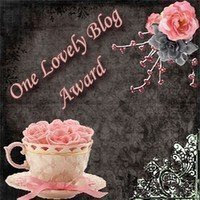 I have just found out that I have two awards for my blog. I am really excited about having them, but now, I have to give them to 10 more people that I think should have them which is probably going to be quite hard. Thank you to Trimgym for giving them to me. I'm really grateful that you gave them to me. Good luck in finding 10 people worthy of those awards, it was already pretty hard for me to find some. Sorry Tiger, its my fault, if I hadn't given them to your mum and then suggested you for an award you wouldn't have to find 10 people as well. 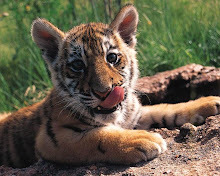 Hi little Tiger, I've got another little surprise for you on my blog. Hope you like it.